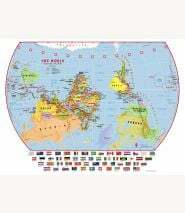 Political world wall map from Maps International is designed specifically for pre-school / elementary school-aged chlidren. 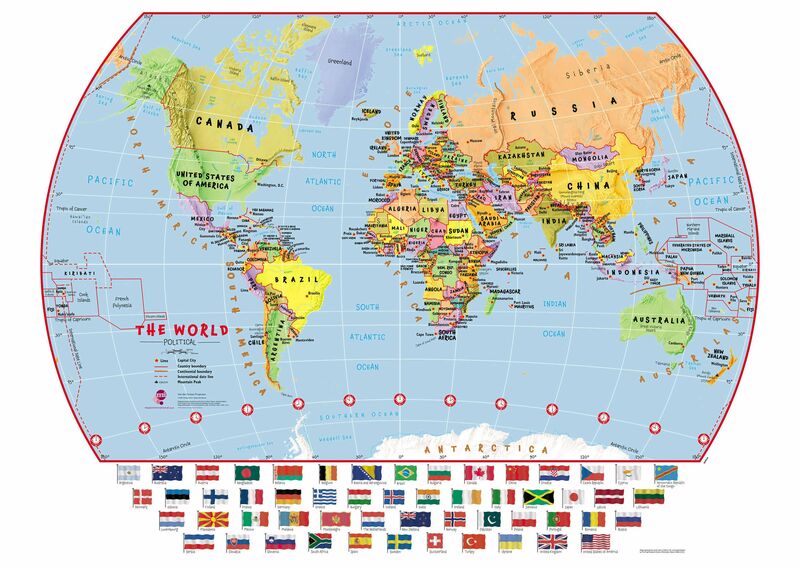 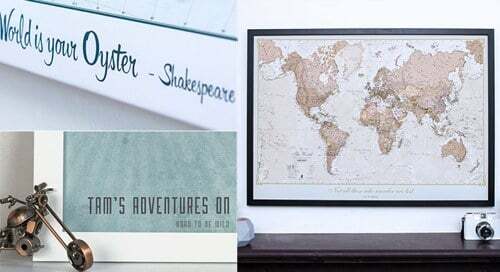 Map Detail: This political map for children features the continents, country borders, all capital cities, major geographical landmarks and sea shading. 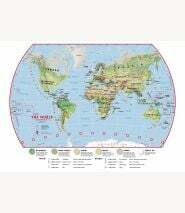 This children's political world wall map is brightly colored enabling each country to be easily identified. The children's political map also displays a selection of flags from Europe and world. 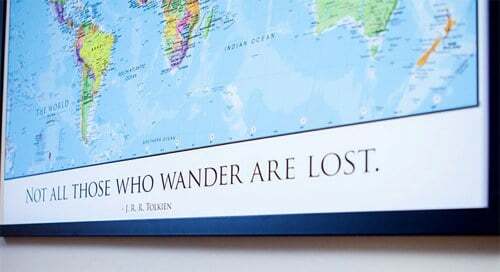 The map also shows country and continental boundaries and the international date line.